we are able to keep your buildings, staff and assets secure. multiple doors need to be controlled. is working to its full capabilities. 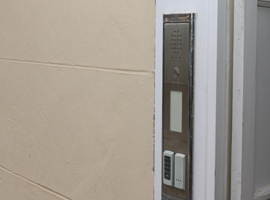 We can install an access control system that is simple to use but effective in operation, this system may be for a single door, it may be for a number of doors, it may be standalone or it may be a PC based system covering numerous doors over many sites. In order for us to design a system to meet your requirements we will survey the premises and assess the doors to be controlled. 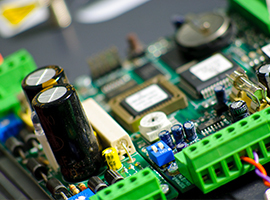 We can then specify a system to suit your budget and operational requirements. Our systems can be expanded to allow for future additions and requirements to the system and company growth. We are able to provide our access control systems as ‘integrated’ systems where we can control gates and barriers to restrict vehicle access. The systems can be ‘integrated’ with CCTV to allow for a visual audit of the access permissions. 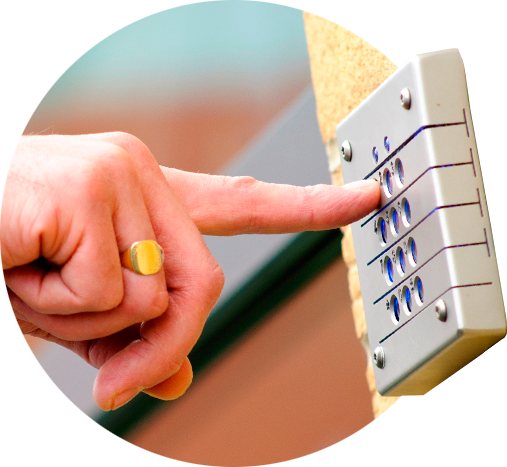 We can provide time and attendance from the access control system if required. 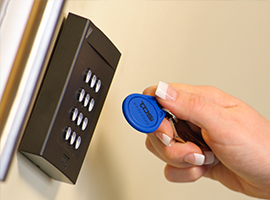 Our access control systems will be installed and certified to the highest NSI Gold Standards. We offer a full after sales maintenance and support service simply get in touch today to arrange a free site survey and quotation or for advice on access control. Do you require Access Control?